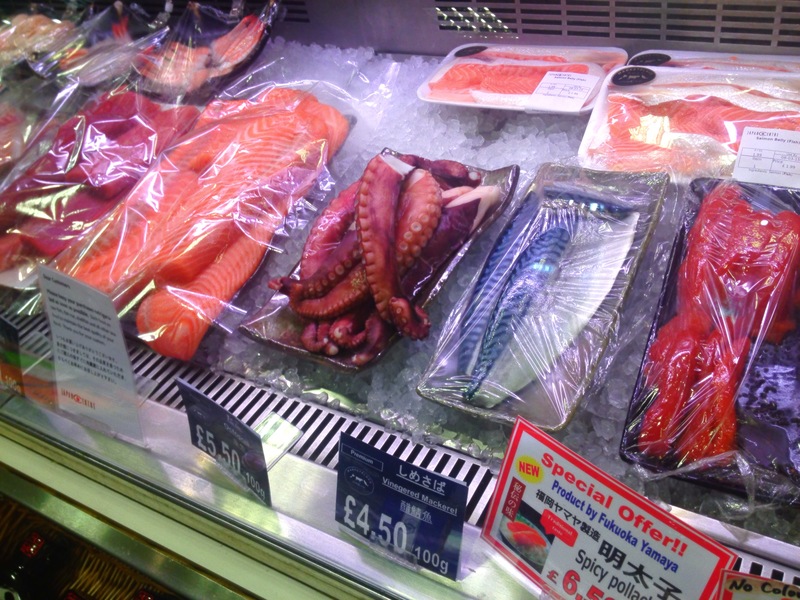 Did you know that the Japan Centre Piccadilly has a fish counter selling top quality sashimi grade seafood, prepared and cut by experts? Well we ruddy well do. 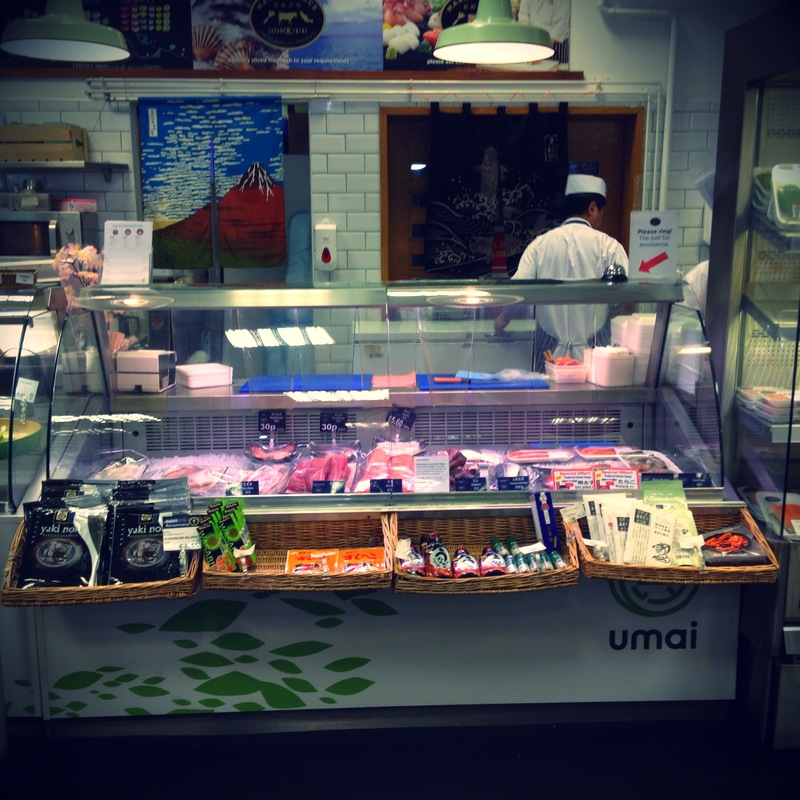 You may have popped into our busy store in Piccadilly Circus to pick up some fresh sushi or a cheeky bento box, but have you investigated our fish counter? We supply delectable creatures of the ocean cut and sliced just the way you like ’em, from smooth salmon to outrageous octopus. It’s not just any old sea dog behind the counter; Tokunaga-San is our fishmonger and with literally decades of experience he’s one of the best around. We caught up with him when not slicing fish into delicious fresh morsels to ask him a few questions. Since the 1960s. Firstly I worked in the kitchen of hotel chains in Osaka and then Tokyo. What brought you to Europe? I came to work for the high-end hotel chain Hotel Okura. When they expanded into Europe, the opportunity came to move to Amsterdam in 1986, and I couldn’t resist! How long have you been working at Japan Centre? For five years, which has been a great experience for me. Preparing fish in this way is my passion, and I am fortunate to be able to do it everyday. What would you recommend to someone purchasing from the fish counter? My personal favourite has to be hamachi – yellow tail. It’s one of the most popular fish for sashimi in Japan. Arigatou Tokunaga-San! 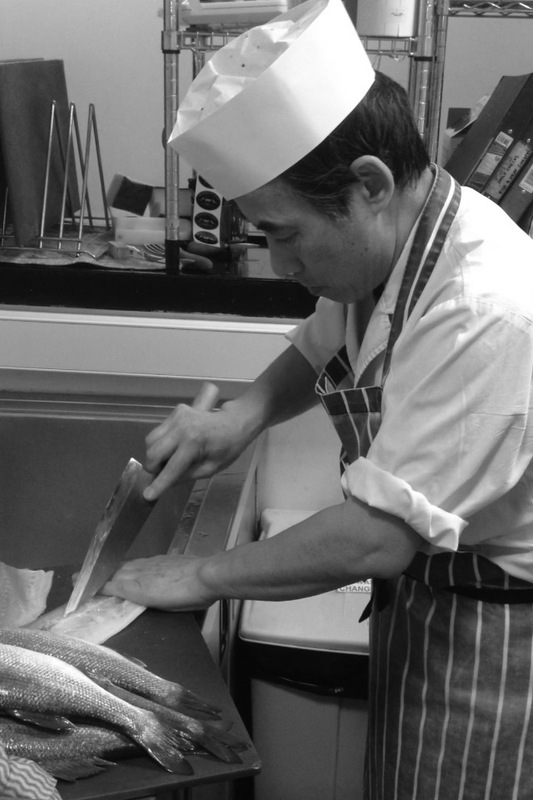 Another great thing about having an expert behind the counter is that we can supply the fish cut exactly as you require – sashimi style, nigiri style, you name it, Tokunaga-San and his extremely sharp knife will carve it into creation. We also love a cheeky promo at the fish counter – look out for Salmon Friday’s, where we slash the price of fresh salmon, perfect for fishy Friday night creations. Posted in Stores and tagged Japan Centre Fish Counter, Japanese fish counter, salmon, sashimi, tuna, yellowtail. Bookmark the permalink.